Herbert Allen has experience probating estates in North Florida, Central Florida, and South Florida. I spend individual time with each client and listen carefully to the particular concerns each client expresses. Probate for many people can very distressing, but with proper legal support, the probate process may be completed without great turmoil. 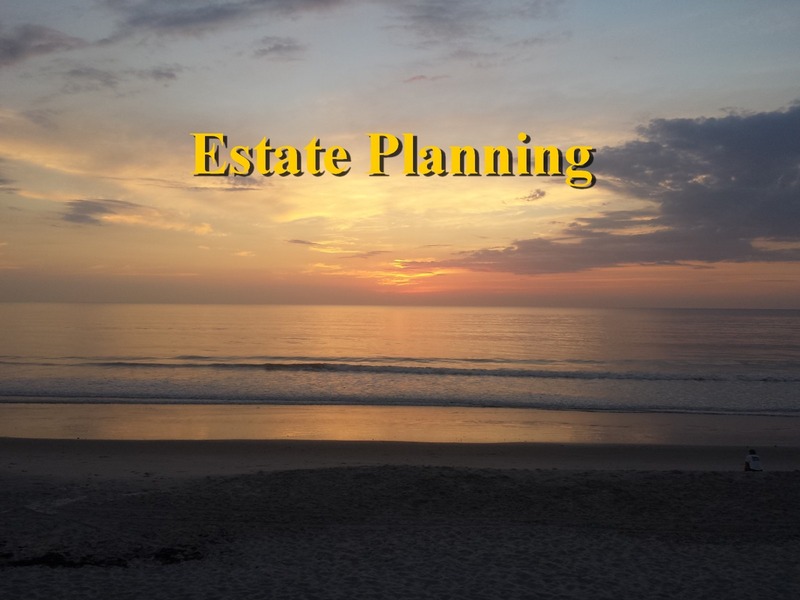 If you need help probating an estate in Florida, please give me a call. 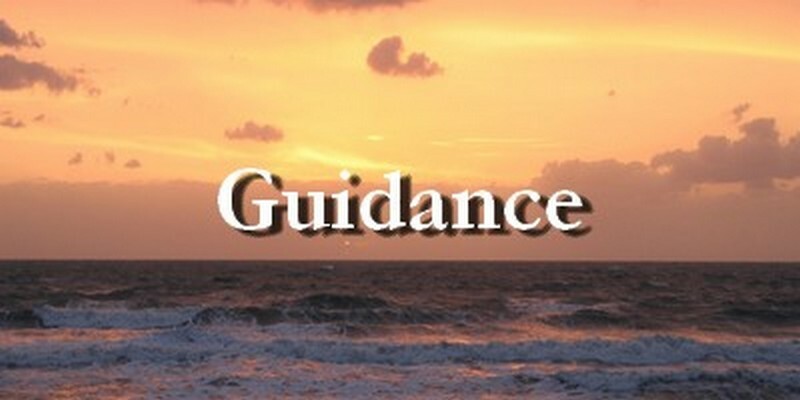 I answer my own telephone and offer a free consultation. 321.237.2869. 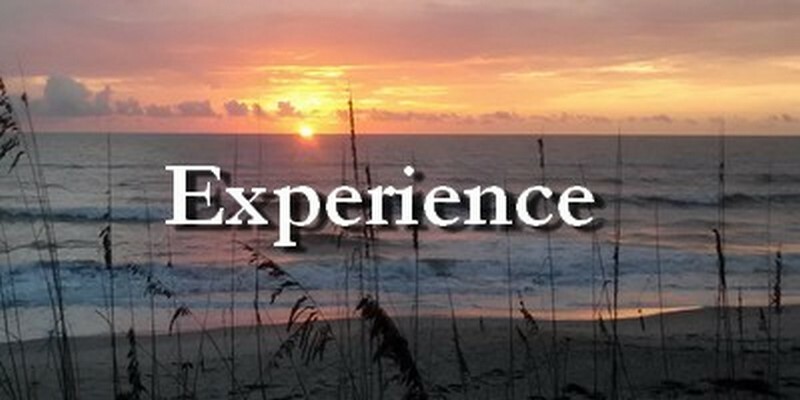 I have handled probate cases in North Florida, Central Florida and South Florida. 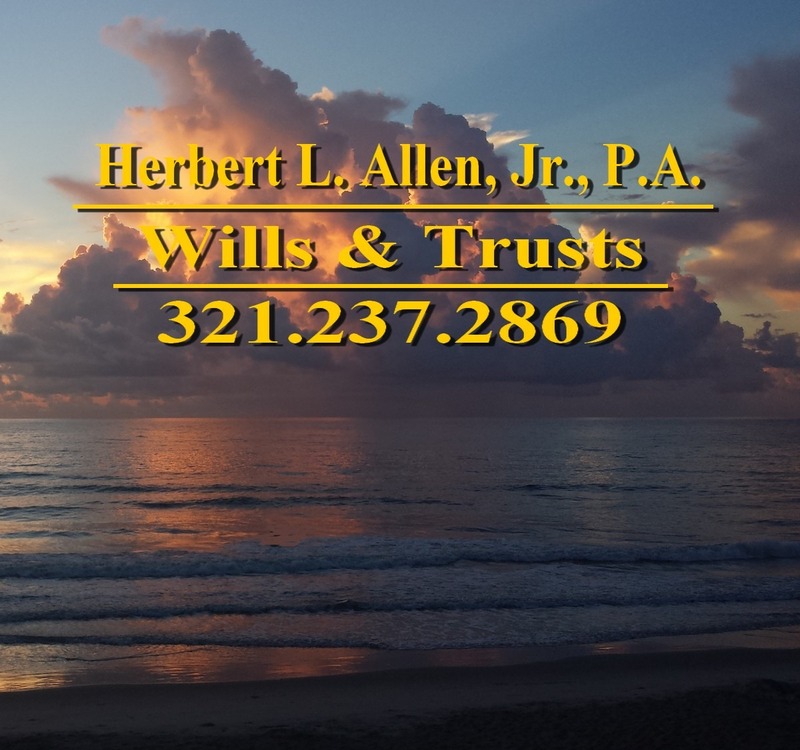 If you need help with probate or trust administration, please give me a call at 321.237.2869. 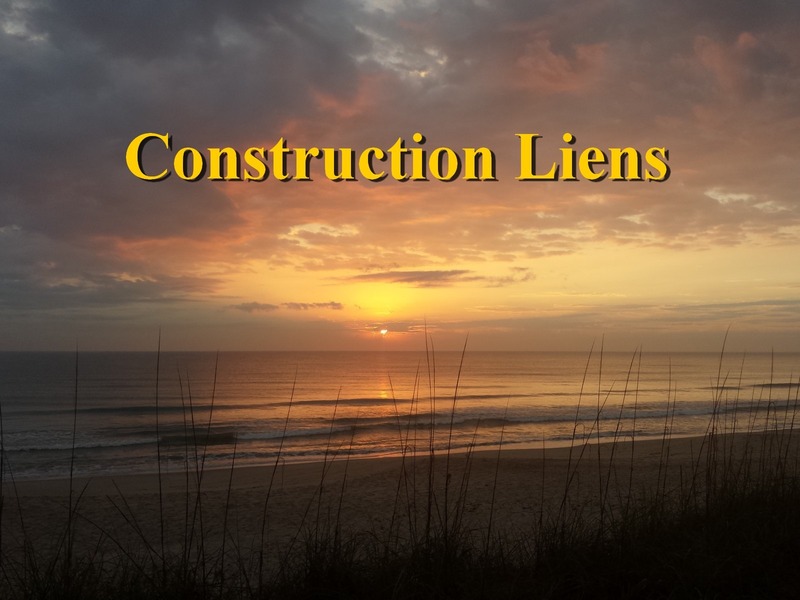 I often help clients residing outside of Florida with legal matters in Florida. 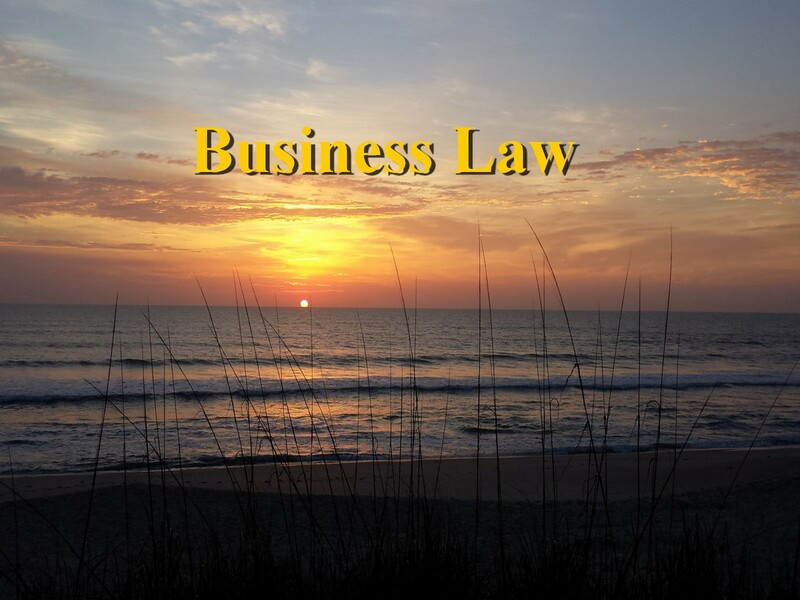 I have practiced law in Brevard County, Florida for many years. 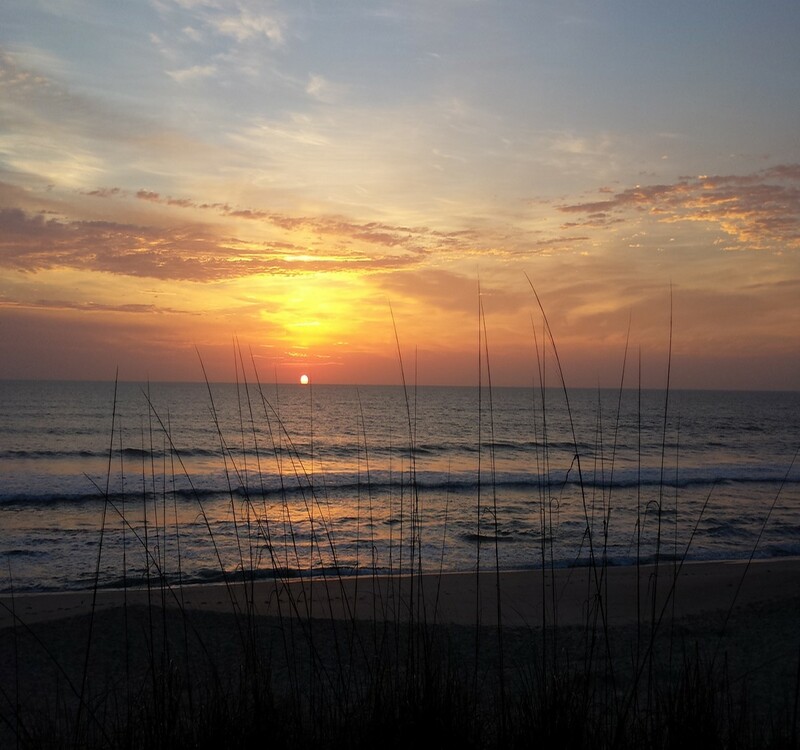 Florida Probate Law provides several different methods for handling a probate estate. Depending upon many factors, the things left behind by your loved one may have to pass through probate. Probate refers to a process controlled by the court to pay debts, distribute assets, and provide notice to creditors and beneficiaries. If you are the person designated to handle the probate, then you must search for both assets and creditors, and file different notices with different entities. Probate takes time and effort. Depending upon several factors, Florida law provides for different types of probate proceedings. The law seeks to protect the rights of everyone involved in the process without making the procedures too great a burden for everyone. In some cases, probate may be fairly fast (Summary Administration), while in other cases it may take many months (Formal Administration), and perhaps longer than a year in some cases. At times, we also have to deal with issues raised by a living trust, because some items were not placed into the living trust. I have experience handling probate, guardianship, and living trust issues. I offer a free consultation to discuss your concerns. You will have many questions following the death of your loved one. In some cases, the estate may not need to go through the probate process, while in others we may have to decide which type of probate best suits the particular facts in your case. If you need probate help, or have a legal issue related to probate, guardianship, undue influence, lost inheritance, or other matter, please give me a call. I answer my own telephone at 321.237.2869 and welcome your call. I communicate with clients by email, fax, texting, and other means of communication. Herbert L. Allen, Jr., P.A., located at 1360 S. Patrick Dr.,, Suite 1A, Satellite Beach, FL 32937, provides attorney legal services for probate, wills, living trusts, and estates in Satellite Beach, Melbourne Beach, Merritt Island, Indialantic, Melbourne, Eau Gallie, Rockledge, Viera, Cocoa Beach, Cocoa, Palm Bay, Palm Shores, West Melbourne, Suntree, Patrick Air Force Base, Cape Canaveral and all of Florida.